Elected intendant October 1, 1873, succeeding John A. Wagener; re-elected October 6, 1875. Succeeded by William W. Sale, December 1877. Born 1835, died November 29, 1902, buried at Magnolia Cemetery. Son of Abner Cunningham and Celia Stephens, married Mary Alice (surname unknown), married second Helen Rachel McInnes. Butcher and stockyard operator. President, Charleston Waterworks Company. Chairman of Charleston County Board of Commissioners, 1872-1879. United States Marshal for South Carolina, 1889-1894 and 1902-death. Postmaster of Charleston, 1897-1902. City alderman appointed by General E. R. S. Canby, commander of the 2nd Military District, 1868-1871. "Capt. Geo. I. Cunningham Dead. 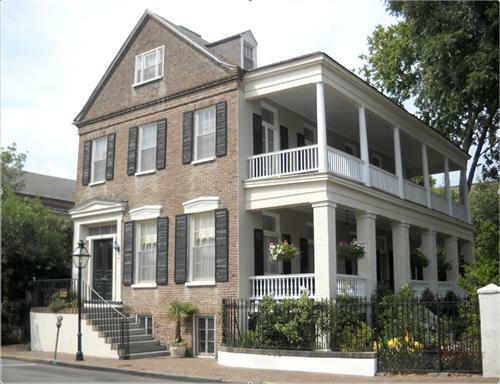 Career of Abolitionist Who Made His Home and Fortune in Charleston." The (Columbia) State, November 30, 1902. "Mr. George I. Cunningham. Death of the Leading Republican of South Carolina." News and Courier, November 30, 1902. News and Courier, October 2, 1873; October 7, 1875; December 12, 1877. 12 Glebe Street. 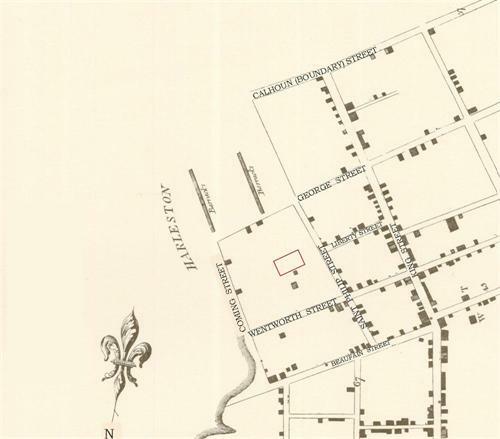 In 1872, George Cunningham paid William Harrall $7,000 for a dwelling house and parcel of land, shown as Lot 8 on an 1840 plat of "former vestry lands." This late 1840s residence was Cunningham's home during his tenure as mayor. 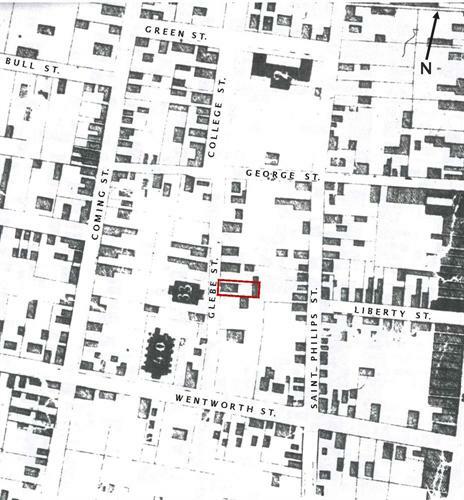 Approximate location of 12 Glebe Street in 1788. 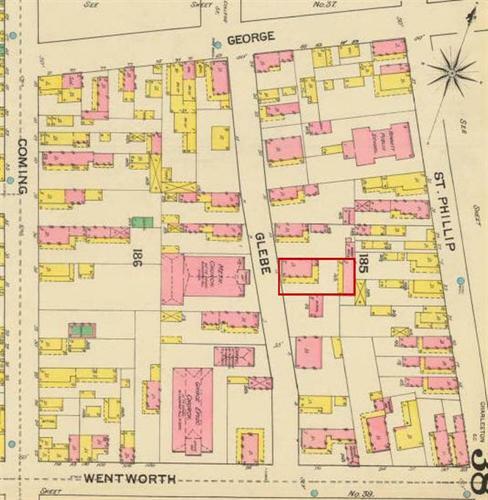 12 Glebe Street was one of several residences built on land sold by the vestry of St. Philip's Parish.